Language is one of the wonders of the natural world. Language distinguishes us from other animal species and makes us human. Meanwhile, language interacts with other cognitive domains, and reflects culture and social diversity. 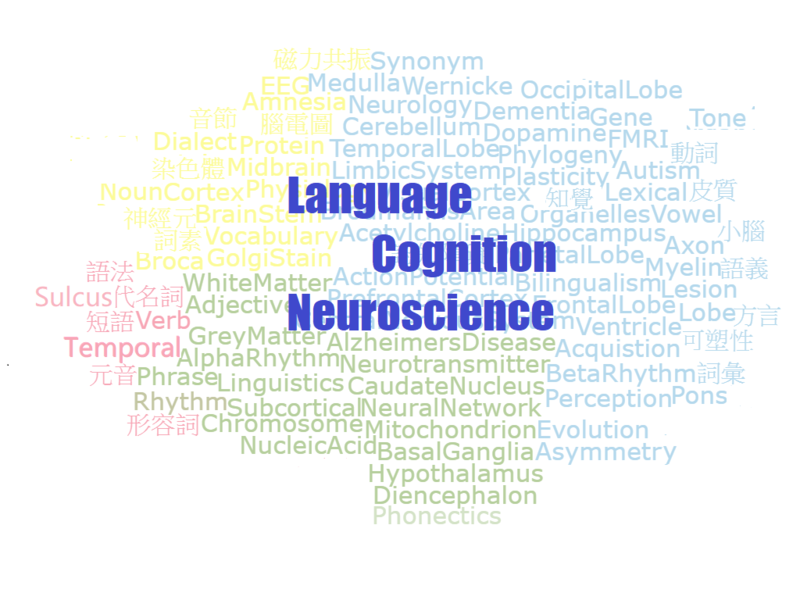 How is language instantiated in the brain? How does language reflect our cultural and social identity? How does language shape us as humans? By considering and addressing these questions in our summer school, you will have a clearer understanding of what language is really like.